Expired. 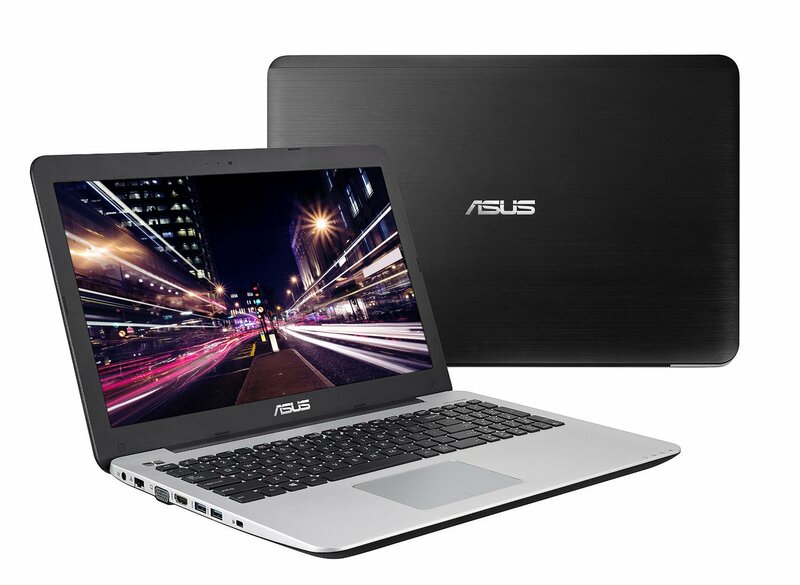 Today only, newegg offers the Refurbished ASUS Q400 Intel Ivy Bridge Core i7 2.2GHz 14" LED-Backlit Laptop,on sale for $469.99 with free shipping after you use coupon code SAVE10SEP25Z at checkout. Expired. newegg offers the Lenovo IdeaPad S405 AMD A8 1.6GHz 14" LED-Backlit Laptop in Grey,on sale for $389.99 with free shipping. Expired. Price drop! newegg offers again the Dell Inspiron 13z Intel Ivy Bridge Core i3 1.8GHz 13.3" LED-Backlit Laptop in Moon Silver for $359.99 with $0.99 shipping. Expired. newegg offers the Dell Inspiron Intel Ivy Bridge Core i5 1.8GHz 14" LED-Backlit Ultrabook in Moon Silver bundled with the Iomega 2TB EZ Media & Backup Center Gigabit NAS External Hard Drive and the Intel 1-Year Anti-Theft Service Pack for $549.99 plus $7.99 for shipping. Expired. newegg offers the Lenovo G580 Intel Ivy Bridge Core i3 2.5GHz 15.6" LED-Backlit Laptop for $349.99 with free shipping. Expired. 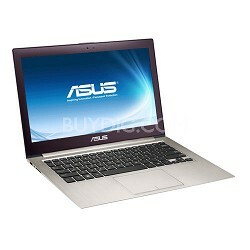 newegg offers the ASUS VivoBook Intel Ivy Bridge Core i3 1.8GHz 11.6" Touchscreen Laptop for $379.99 with free shipping. Expired. newegg offers again the Lenovo Essential G580 15.6" LED Notebook - Intel - Core i3 2.5GHz 15.6" LED-Backlit Laptop - Dark Brown for $379.99 with free shipping. Expired. Newegg offers the Refurbished Craig CLP281 Black 800MHz 7" 256MB DDR3 Memory 4 GB Built-in Flash Memory HDD Netbook for $29.99, shipped free after $20 mail in rebate . Expired. newegg offers the Lenovo IdeaPad S405 AMD A8 1.6GHz 14" LED-Backlit Laptop in Grey,on sale for $379.99 with free shipping. Expired. newegg offers the Refurbished Lenovo ThinkPad T410 Intel Core i5 2.4GHz 14.1" Laptop bundled with the refurbished Sunbeam Warm Mist Humidifier for $479.99 with free shipping. 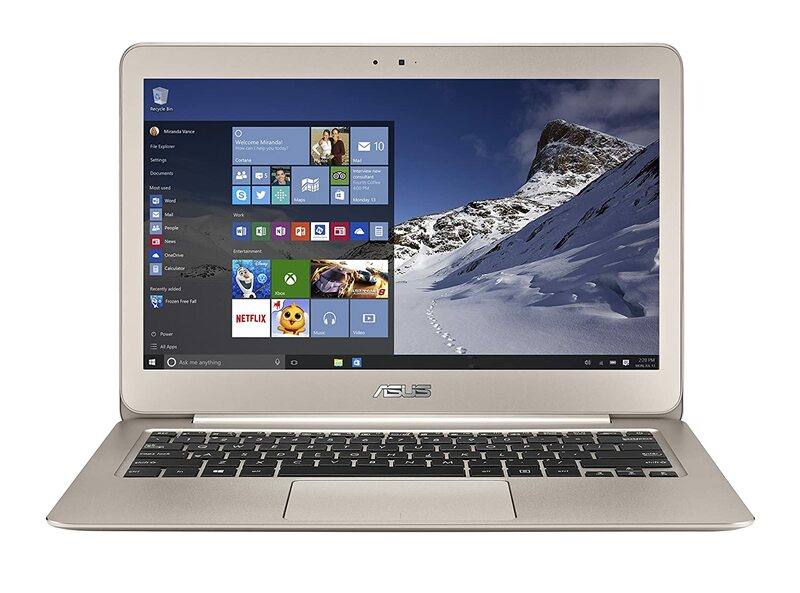 Features: an Intel Core i5-520M 2.4GHz dual-core processor, 14.1" 1440x900 LED-backlit LCD, 8GB RAM, 160GB SSD, DVD burner, 802.11n wireless, webcam, 6-cell battery, and Windows 7 Professional 64-bit. Expired. 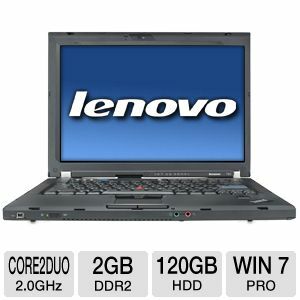 newegg offers the Refurbished Lenovo ThinkPad T410 Intel Core i5 2.4GHz 14.1" Laptop for $489.99 with free shipping. Expired. newegg offers again the Dell Inspiron 13z Intel Ivy Bridge Core i3 1.8GHz 13.3" LED-Backlit Laptop in Moon Silver for $379.99 with $0.99 shipping. Expired. newegg offers the Lenovo G780 Intel Pentium 2.4GHz 17.3" LED-Backlit Laptop in Black for $349.99 with free shipping. Expired. newegg offers the Dell Inspiron i14z-2203sLV Intel Ivy Bridge Core i5 1.8GHz 14" LED-Backlit Ultrabook in Moon Silver bundled with the Intel 1-Year Anti-Theft Service Pack for $579.99 with free shipping. Expired. 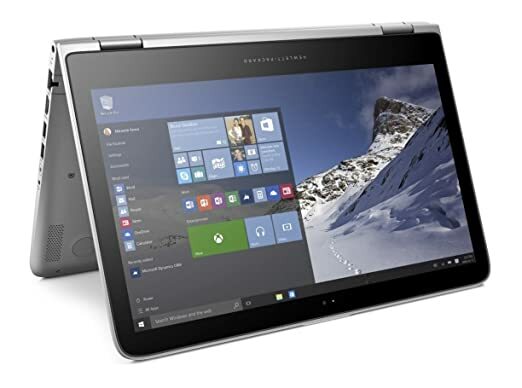 newegg offers the HP Pavilion Sleekbook 15-b010us Intel Core i3 1.5GHz 15.6" LED-Backlit Laptop in Sparkling Black for $381.99 after you pay via V.me by Visa and apply coupon code VMEPROMOMAR13 at checkout and redeem this $50 mail in rebate . Plus, shipping is free. Expired. 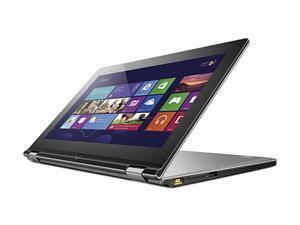 newegg offers the Lenovo IdeaPad Yoga 11 NVIDIA Tegra 3 1.4GHz 11.6" Convertible Touchscreen Laptop in Silver Gray for $499.99 after you pay via V.me by Visa and apply coupon code VMEPROMOMAR13 at checkout. Free shipping. Expired. 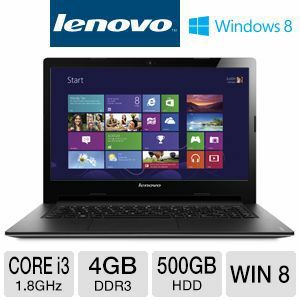 newegg offers the Lenovo IdeaPad U310 Intel Ivy Bridge Core i5 1.7GHz 13.3" LED-Backlit Ultrabook for $449.99 after you pay via V.me by Visa and apply coupon code VMEPROMOMAR13 at checkout. Shipping adds $7.99. Expired. 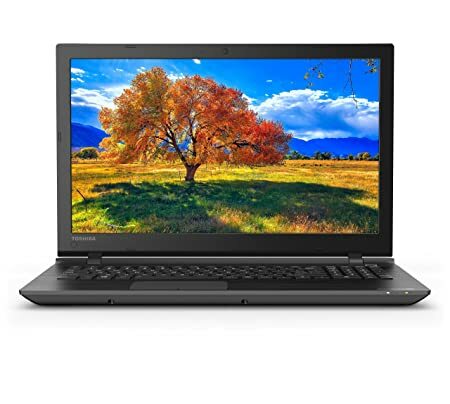 newegg offers the Lenovo Essential G580 15.6" LED Notebook - Intel - Core i5 i5-3230M 2.6GHz - Dark Brown for $449.99 after you pay via V.me by Visa and apply coupon code VMEPROMOMAR13 at checkout. Plus, shipping is free. Expired. newegg offers the Lenovo IdeaPad G780 Intel Ivy Bridge Core i7 Quad 2.2GHz 17.3" Laptop, with 2GB NVIDIA GeForce GT 635M for $679.99 after you pay via V.me by Visa and apply coupon code VMEPROMOMAR13 at checkout. Plus, shipping is free. Expired. newegg offers the Samsung AMD A8 1.9GHz 15.6" LED-Backlit Laptop for $405.99 after you pay via V.me by Visa and apply coupon code VMEPROMOMAR13 at checkout. Free shipping. Expired. 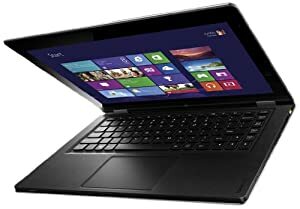 Amazon offers the Lenovo IdeaPad Yoga 13 13.3-Inch Convertible Touchscreen Ultrabook (Gray), on sale for $899.99. Free shipping. Expired. 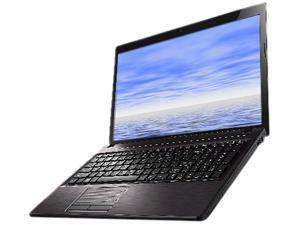 Lenovo offers the Lenovo IdeaPad Y400 Intel Core i7 3630QM 2.4GHz 17.3-inch Laptop, model no. 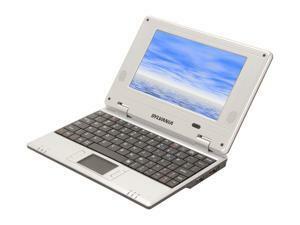 59360114, for $599 when you enter $500 off coupon code 7DAYDEALS at checkout. 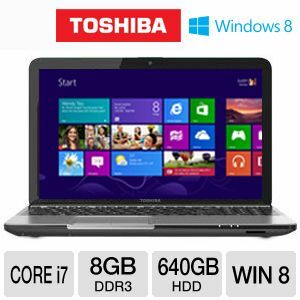 It has an Intel Core i7 3630QM 2.4GHz, 8GB DDR3, 1TB HDD, 14" 1366x768 Display, NVIDIA Geforce GT650M 2GB HDMI, DVD Recordable Drive, Intel Centrino Wireless N-2230, 6-cell Battery, Windows 8, and more. Expired. 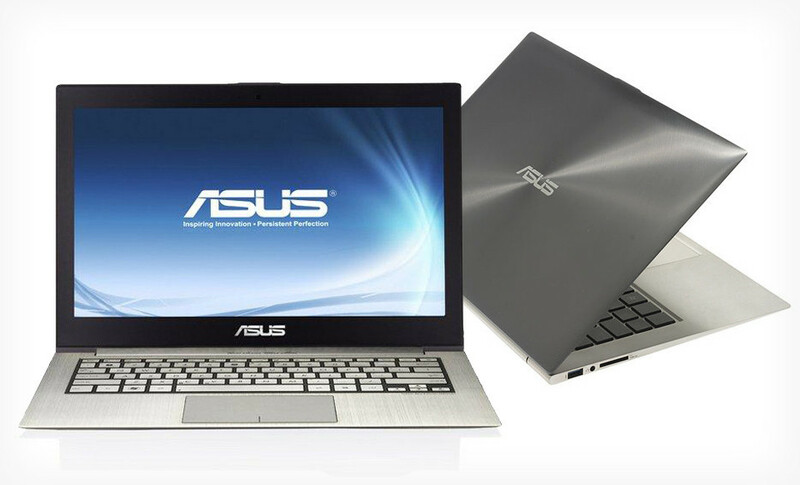 newegg offers the lenovo IdeaPad Y500 (59359560) Notebook with Dual NVIDIA Geforce GT650M SLI for $899.99 . Shipping is free, also.